Welcome, Pregnant and Nursing Moms! I've linked you together because often your needs are quiet similar. Regardless if this is your first pregnancy or your fourth, you still need at least 70 grams of Protein a DAY! That fact alone is amazing. You also both have as much oxidative stress as an Olympic Athlete! Doesn't that make you feel stronger? I'm so glad you took the time to come to this page. See, as much as in these two phases of motherhood it can be changing to get online, this site is specifically here to serve you. My passion is YOU! I love working with pregnant moms, new moms, and nursing moms. I have been all three of these...pregnant, new and nursing! It's a blessed time in life, not just Motherhood. It's the time where how you care for yourself directly impacts your baby. It's so important to listen to your body, take breaks, and stay nourished and hydrated. I have some great tools just for you. There are so many things pregnant and nursing mamas can't take that it's hard to know what you can be supportive in this precious time. I'm not a licensed midwife or OBGYN, so of course follow your gut feeling on when to check in with them. But as a Licensed Massage Therapist, I have studied with Indigenous healers and midwives; plus I've been there! You can find out more about my story on my About Me Page. 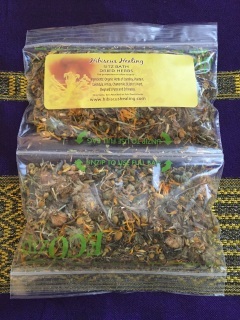 All my herbal body care products are safe for you. Below I have listed the two herbal tinctures that are safe to take and may support you during the Pregnant and Nursing Times. Under the Blog Tab above, I write to everyone about Self-Care; wherever you see a *PN that's your code that means it's a good tip or herbal remedy for you and sometimes even your children. If you have any questions, please, feel free to connect with me on email or link for a Free Consultation. 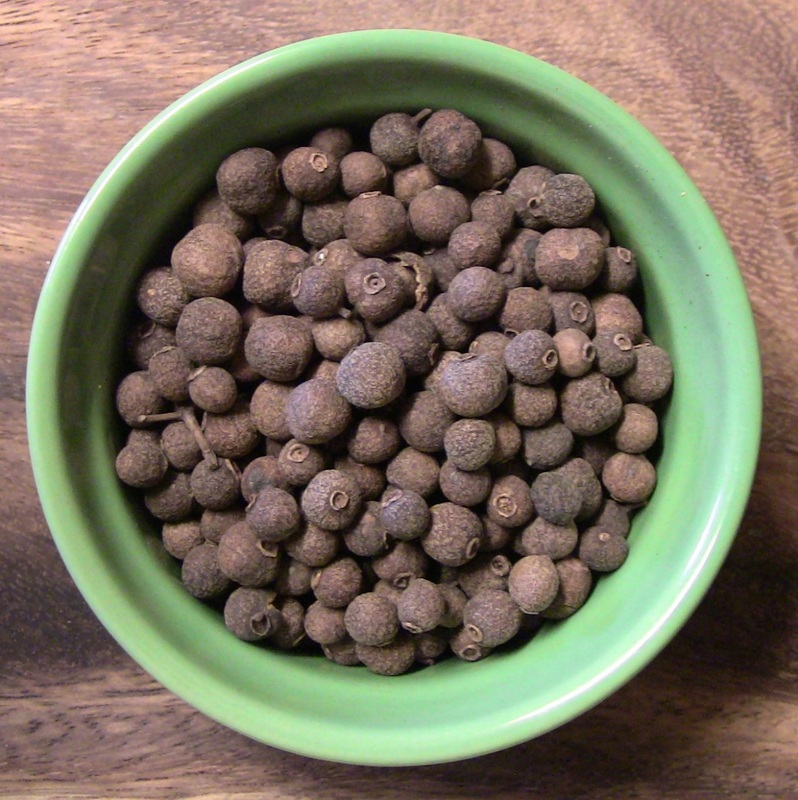 This Tonic is made of one medicinal plant, Man Vine, but it's great for women, too. 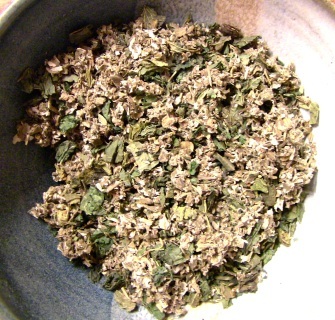 This herb helps reduce the feeling of stress. It calms anxiety and even reduces insomnia if taken directly before sleep. 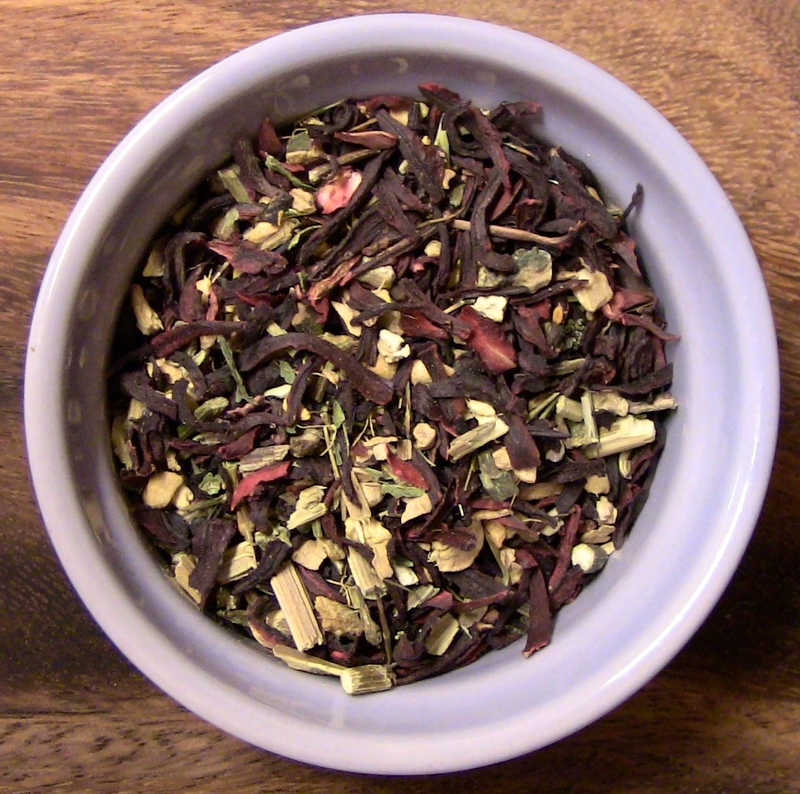 This is a nice one for pregnant and nursing mamas because it relaxes your whole system. After a long day or even just a hard morning, this can bring the ease to lay down and take a break or a nap. This tincture is for those moments when you feel abdominal cramping, bloating or you ate something that didn't sit right. It specifically aids in digestion, relieves constipation, and moderates gastritis. For more chronic conditions take 10 minutes before every meal. Pregnant and nursing women can use this tincture, but it does not combat morning sickness. However, in each trimester there can be different discomforts along the way. This herbal blend has a variety of benefits for a woman's uterine conditions. 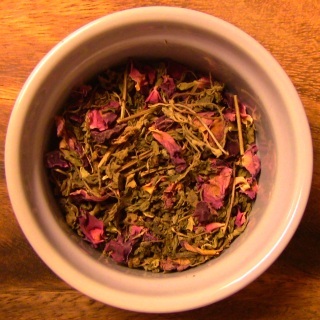 The herbs in this blend help bring and regulate a woman's cycle. It can also help initiate a woman's normal cycle when it is absent. 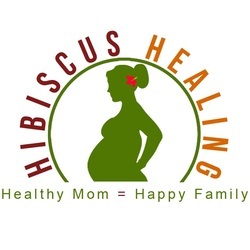 This attribute is very helpful for nursing women when they are trying to restart menses after childbirth. 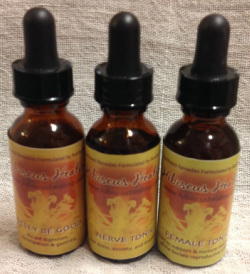 Taken ten days before the onset of her menses, this tincture cleanses the walls of the uterus thus reducing the complaint of painful periods and PMS. The herbs draw out old, stuck blood and energy. *Not to be taken during pregnancy.